Tron (TRX) has proved its ability to grow not only in marketcap but also in terms of usability, developing a robust ecosystem with a constantly growing user base. The acquisition of BitTorrent gave Tron potential access to millions of new users, and Justin Sun intends to use this leverage to become the man behind the most important blockchain in the next few years. 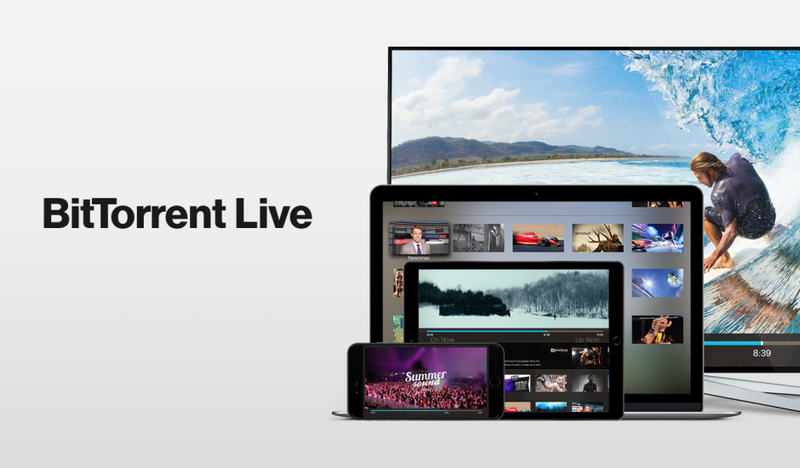 A few hours ago, BitTorrent Inc. announced the launch of BitTorrent Live. The product is currently in a preview stage and will let users communicate live via a streaming service that intends to become a significant competitor in the world of social networks. Justin Sun shared the news on his Twitter account, explaining that this new service fits the Tron’s Motto of “decentralize the web,” emphasizing that soon, users will be able to use BTT in this new platform. According to a post published on BitTorrent’s official blog, the service will be rolled out in phases. Currently, a limited group of people has access to an early preview, with the first beta scheduled for Q2 2019. Imagine chatting with your favorite athlete, becoming immersed in a music festival, or meeting new friends to share your passions – all by simply firing up the BitTorrent Live app … Our strong foundation of decentralized technology will allow us to fulfill our vision of a boundary-free internet while being at the forefront of a new content experience. BitTorrent’s user base of over 100 million active users could settle the grounds for BitTorrent Live to be a success, but there are people pessimistic about Tron’s blockchain’s ability to support the traffic produced by this network. One of the most notorious pessimists is Simon Morris, former CSO of BitTorrent, who was part of this company for almost ten years.